The practices and approaches known as ‘DevOps’ have helped organisations to re-align their business and technology goals towards sustainable delivery of valuable, working software. One of the key goals of DevOps is to ensure that software runs well in Production, especially in the context of regular changes (deployments). ‘Making software work well’ in today's dynamic, complex, distributed and interconnected world is the focus of Software Operability. If you lead a team and want to understand why and how to make your software systems work better, then this talk is for you. CEO - Managed Designs S.r.l. 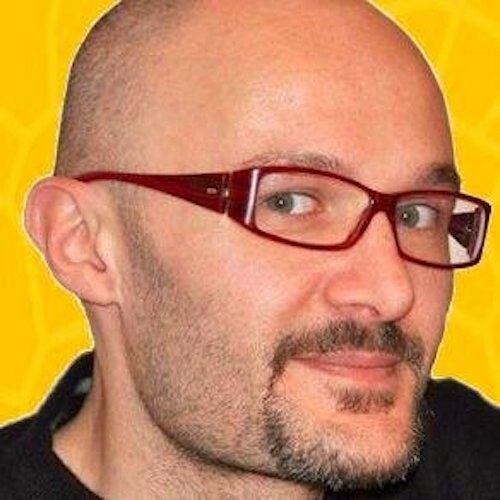 Marco has been running software delivery, open source and agile businesses since 1999. Founder of the Italian Agile Movement and the Italian Agile Day, organiser in 2003 of the first European ScrumMaster class with Ken Schwaber, he was also elected Director of the Agile Alliance. A long standing proponent of Continuous Delivery and DevOps he has also acted as Agile Coach, Global PMO Lead and then Product Manager for GoCD at ThoughtWorks across the UK, US and India. After running HighOps Ltd in UK for 5 years he currently serves as CEO @ Managed Designs S.r.l.